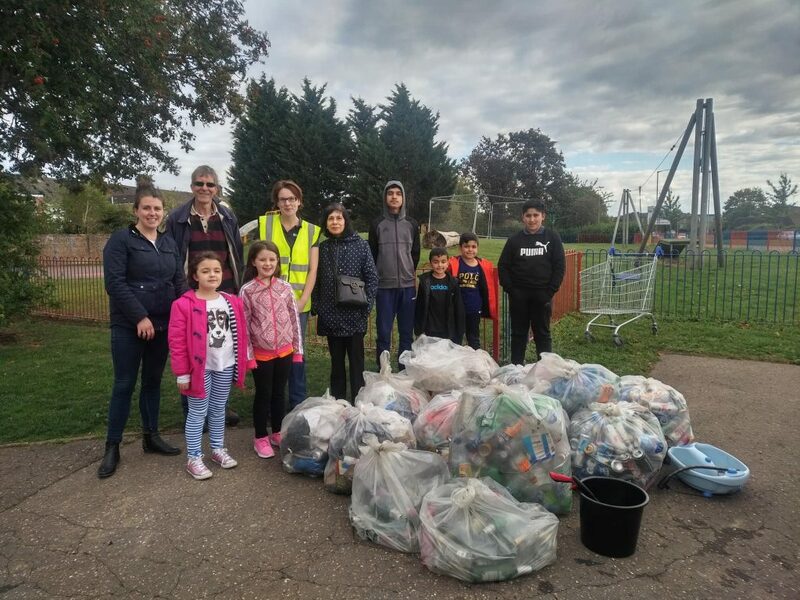 PECT recently teamed up with CPRE (Campaign to Protect Rural England) on their national Green Clean campaign, holding 4 litter picks at the end of September. This had a great response, with our amazing volunteers collecting 40 bags of litter. 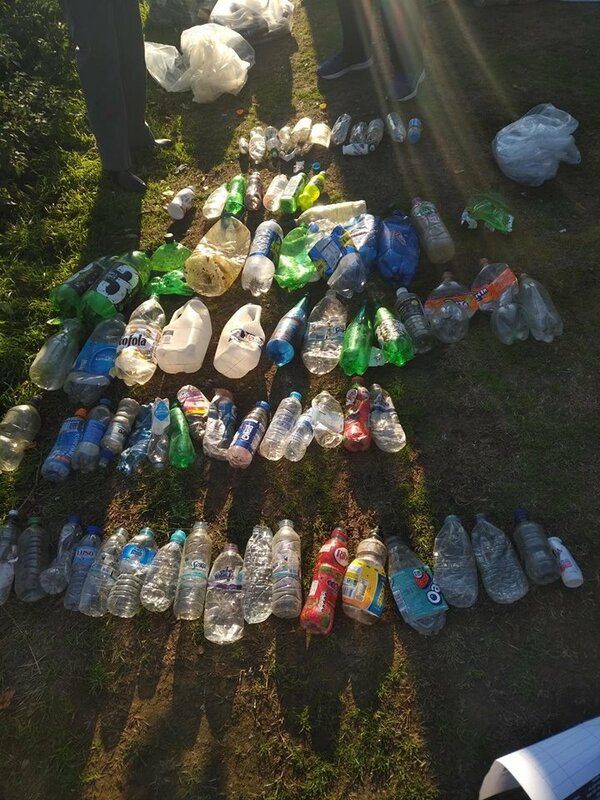 The aim of the Green Clean campaign was to highlight the need for a deposit return scheme for bottles and cans, many of which get littered across the countryside, as well as in our towns and cities. 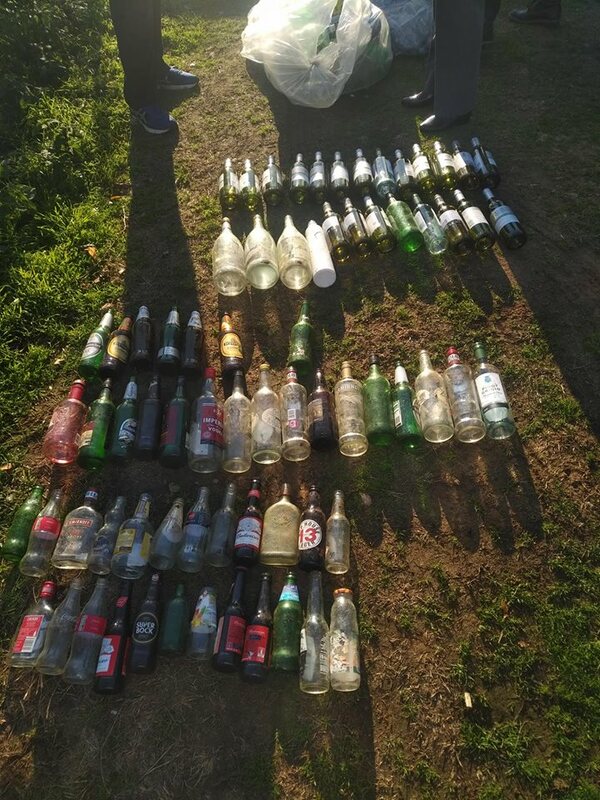 With this in mind, we were asked to count the number of each that we had collected, in total PECT and the volunteers collected 447 cans, 215 glass bottles and 293 plastic bottles. 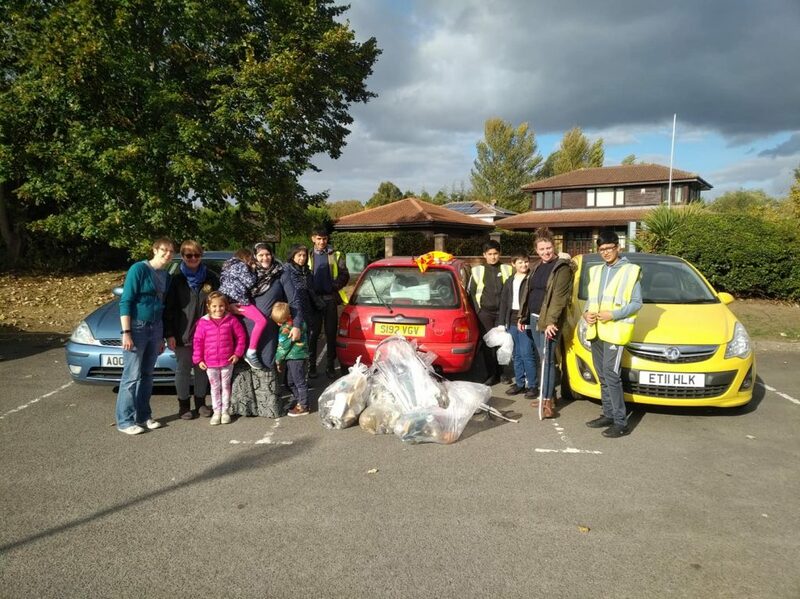 CPRE joined us on the second litter pick with their Reverse Vending Machine. This is a mock version of a system that could be put in place. In return for each can or bottle returned, they were suggesting a 10p voucher. With the amount we collected across about 10 hours in total, we could have claimed back £95.50. 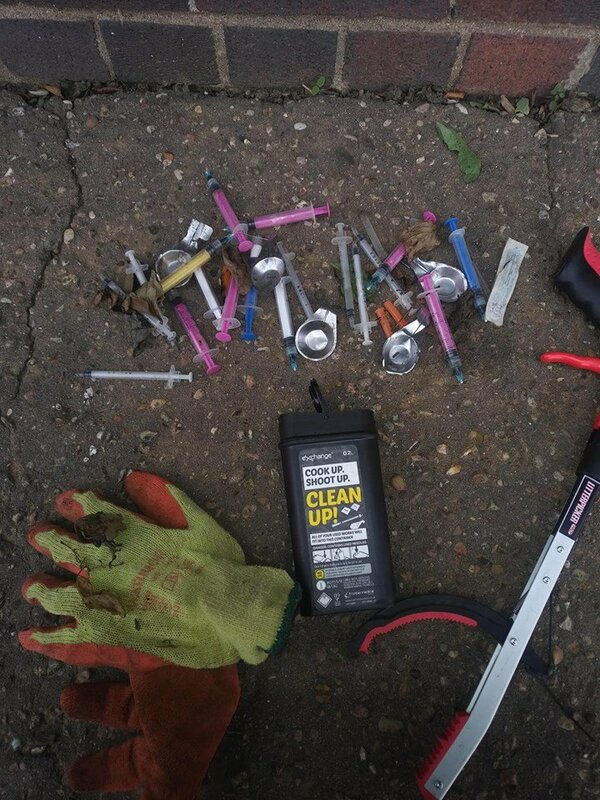 In addition to the bottles, the team had also found 58 syringes across 3 of the 4 locations and two knifes.